Many of the largest public and private broadcast networks in the world use Davicom systems to monitor and control their transmitter sites.�This ensures uninterrupted access to broadcast programming by the listening public thanks to continuous monitoring of site equipment status and performance. 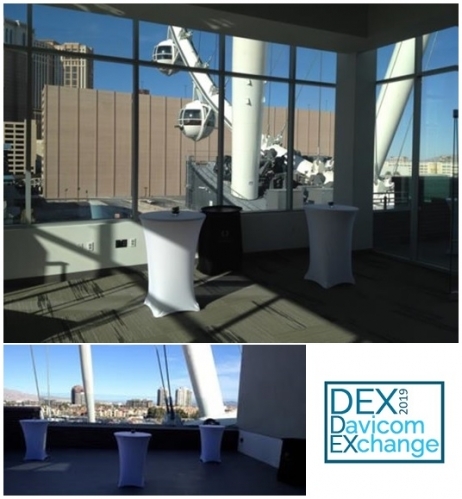 For decades, telecommunication service providers have been using Davicom systems to monitor their installations and to maintain service quality regarless of site location. Public safety telecommunication networks are vital for the response to emergencies and life-threatening situations.Davicom systems help maintain system integrity and coverage 24/7/365. Davicom systems are the ideal solution for monitoring the transportation industry's telecommunications infrastructure.�They quickly identify weak links and failures to allow the right people with the right parts to be efficiently dispatched for repairs and maintenance. Surveillance of telecommunications networks used in remote, isolated regions is one of the great benefits electric utilities gain by using Davicom systems.�The Davicom systems have been designed to operate in an industrial temperature range of -40 deg C to + 70 deg C.
Davicom systems allow monitoring and control of existing or temporary pumping installations. Their decision-making ability allow automatic actions to be performed and alarms signalled�when equipment fails. "We installed the Davicom remote control for our transmitter site about 4 years ago and it has been working flawlessly since then. The support team is always helpful, very knowledgeable and on-time." 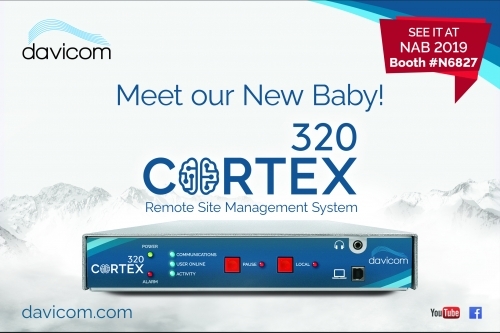 "[Davicom] reliable automation is miles ahead of the others. It's really an engineer's dream." "It's the next best thing to a transporter"
"There is a learning curve to Davicoms, but they work so well for me. Love it when a remote control actually works and thinks for me"
"I love the flexibility and good support." "We are very happy with the reliability and flexibility of the Davicom system we use to monitor and control a statewide radio and TV network"
"You can do almost anything you can imagine with them"
"Davicom also listens very well to their customers"
"I like my Davicom gear. Pricey, a little complex, but worth every penny. It will make you breakfast if you program it correctly."